In whose genetic image were we made? 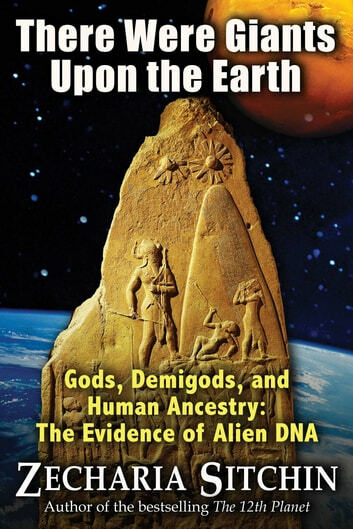 From his first book The 12th Planet on, Zecharia Sitchin has asserted that the Bible’s Elohim who said “Let us fashion The Adam in our image and after our likeness” were the gods of Sumer and Babylon--the Anunnaki who had come to Earth from their planet Nibiru. The Adam, he wrote, was genetically engineered by adding Anunnaki genes to those of an existing hominid, some 300,000 years ago. Then, according to the Bible, intermarriage took place: “There were giants upon the Earth” who took Adam’s female offspring as wives, giving birth to “heroes of renown.” With meticulous detail, Sitchin shows that these were the demigods of Sumerian and Babylonian lore, such as the famed Mesopotamian king Gilgamesh as well as the hero of the Deluge, the Babylonian Utnapishtim. Are we then, all of us, descendants of demigods? In this crowning oeuvre, Zecharia Sitchin proceeds step-by-step through a mass of ancient writings and artifacts, leading the reader to the stunning Royal Tombs of Ur. 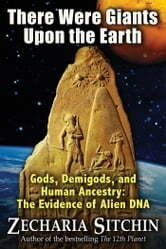 He reveals a DNA source that could prove the biblical and Sumerian tales true, providing conclusive physical evidence for past alien presence on Earth and an unprecedented scientific opportunity to track down the “Missing Link” in humankind’s evolution, unlocking the secrets of longevity and even the ultimate mystery of life and death.